News Americas, NEW YORK, NY, Weds. Dec. 6, 2017: Monty Alexander, the great Jazz man from Jamaica who has played with jazz royalty like Frank Sinatra, Dizzy Gillespie, Sonny Rollins, Tony Bennett, Milt Jackson among others, as well as with fellow national musicians like Ernest Ranglin and Sly & Robbie to name a few, will bring his unique blend of extraordinary, magical jazz to Canada this weekend. On Friday, December 8th, he will give a rare solo piano concert at the historic Aeolian Hall at 795 Dundas Street in London, Ontario. 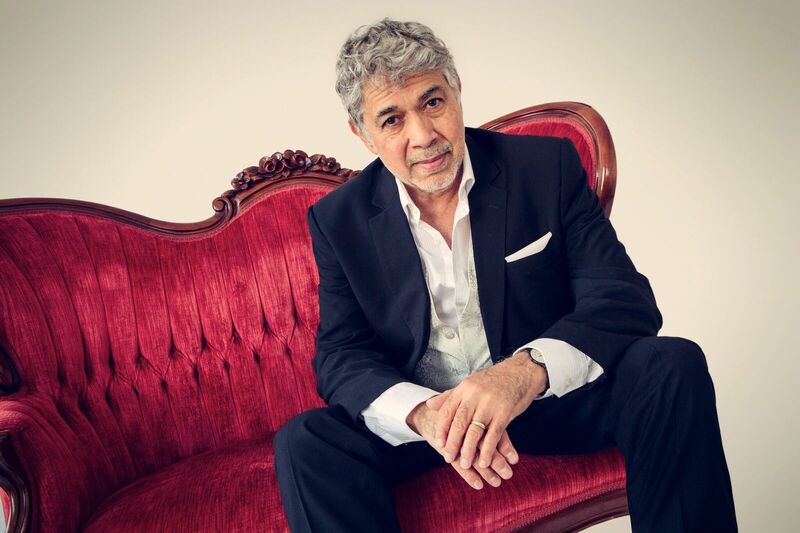 Show time is 8 p.m. sharp and tickets are CDN $40 and can be purchased here directly or by logging on to aeolianhall.ca/events/monty-alexander/ and clicking on the Get Tickets link. On Saturday, December 9th, Alexander will make a special appearance as part of a tribute to Canadian Jazz Royalty, Oscar Peterson and Oliver Jones, at the Living Arts Center-Hammerson Hall in Mississauga, Ontario. To be part of the special evening, where Jones will receive the LAC Lifetime Achievement Award in honor of the LAC’s 20th Anniversary, get tickets now here or by logging on directly to www.livingartscentre.ca/theatre-performances/oscar-peterson-and-oliver-jones-18 and clicking on the Buy Tickets link.